Please see the first video for Nivo Slider bellow. We wish you happy, sunny, autumn days. Stay tuned for more news on cs-cart addons updates. 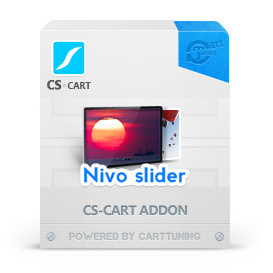 This entry was posted in CS-Cart addons and tagged cs-cart addons, cs-cart nivo slider, cs-cart plugins, cs-cart slider. Bookmark the permalink.